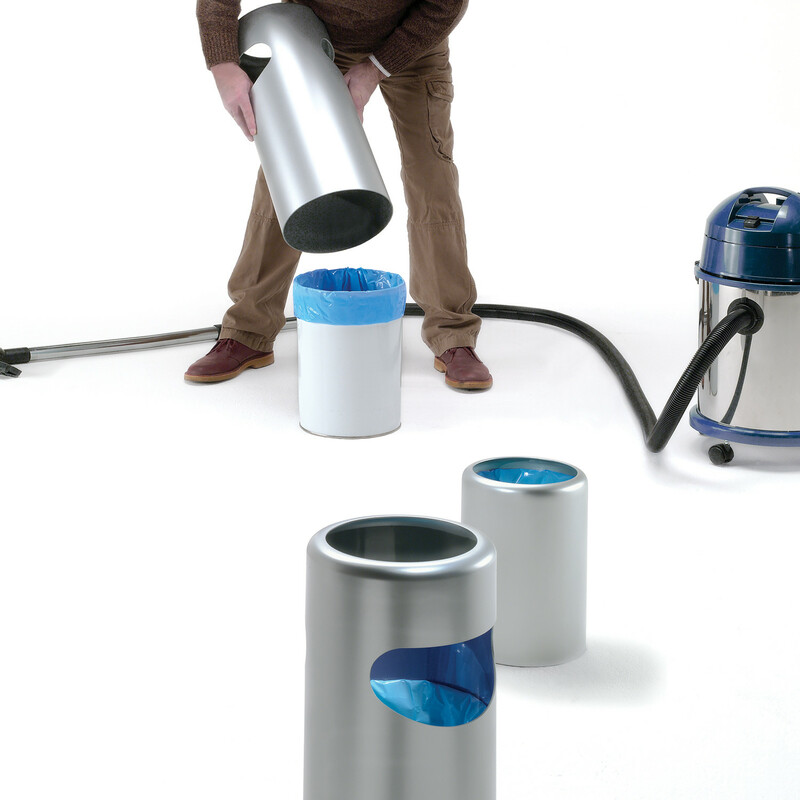 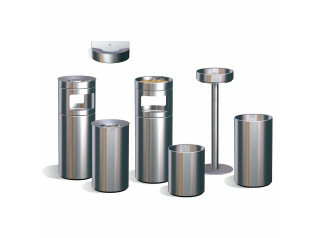 Birillo Waste Paper Bins are dustbins and floor ashtrays made of engineering polymer with various finishes. 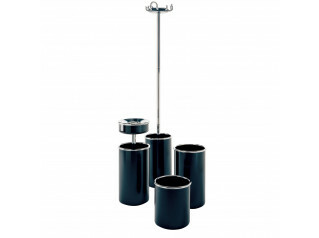 Birillo ash tray, with or without a grid, is made of chromium-plated or black varnished steel. 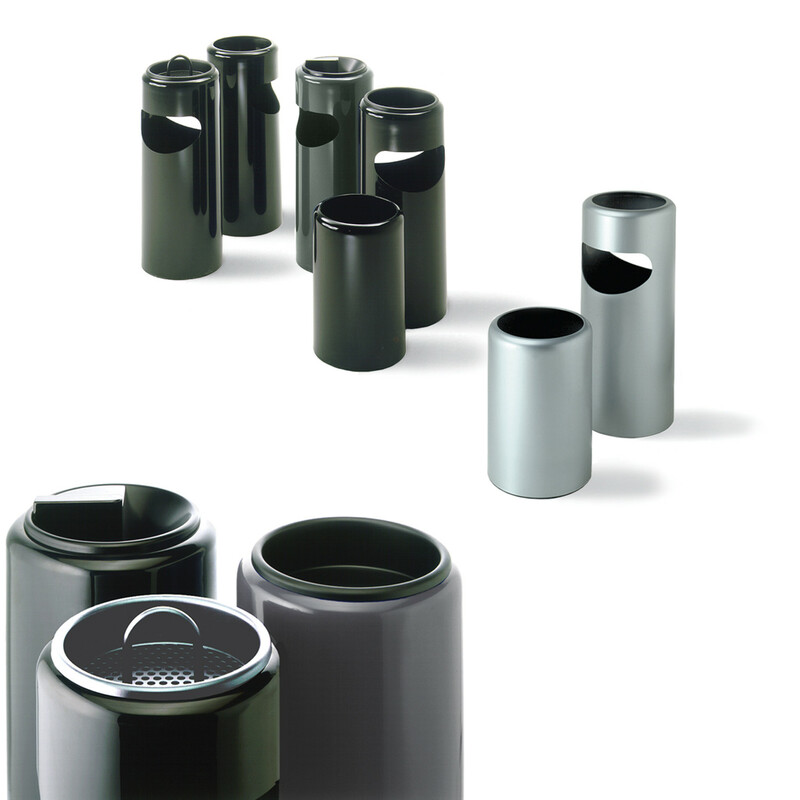 You are requesting a price for the "Birillo Bins"
To create a new project and add "Birillo Bins" to it please click the button below. 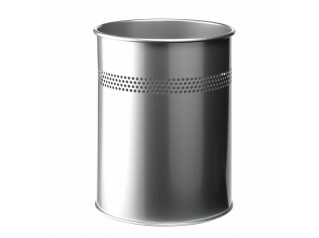 To add "Birillo Bins" to an existing project please select below.